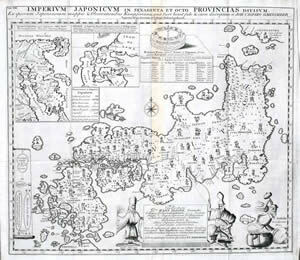 Map of Japan by E.Kaempfer and J.G.Scheuchzer. 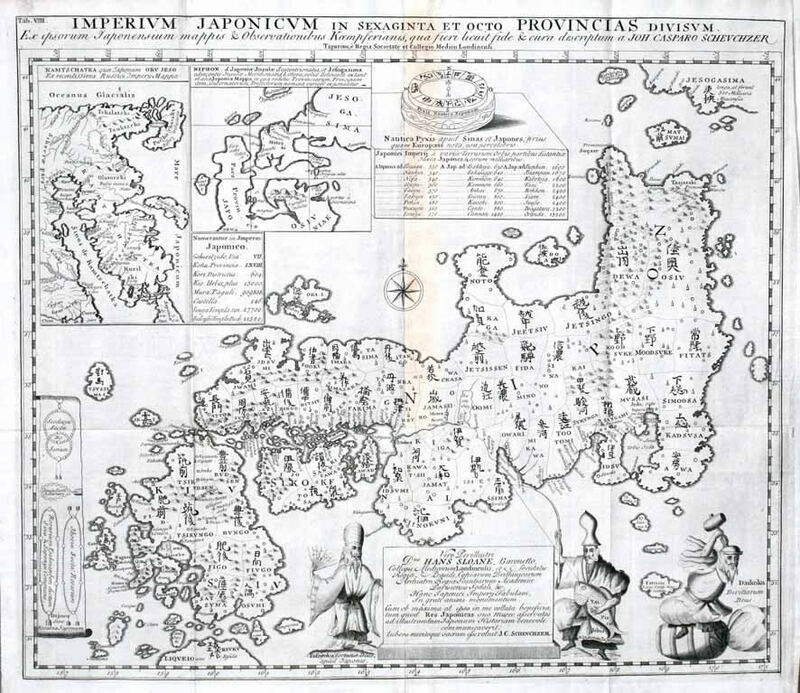 Copyright (C) ABAJ 日本古書籍商協会. All rights reserved.